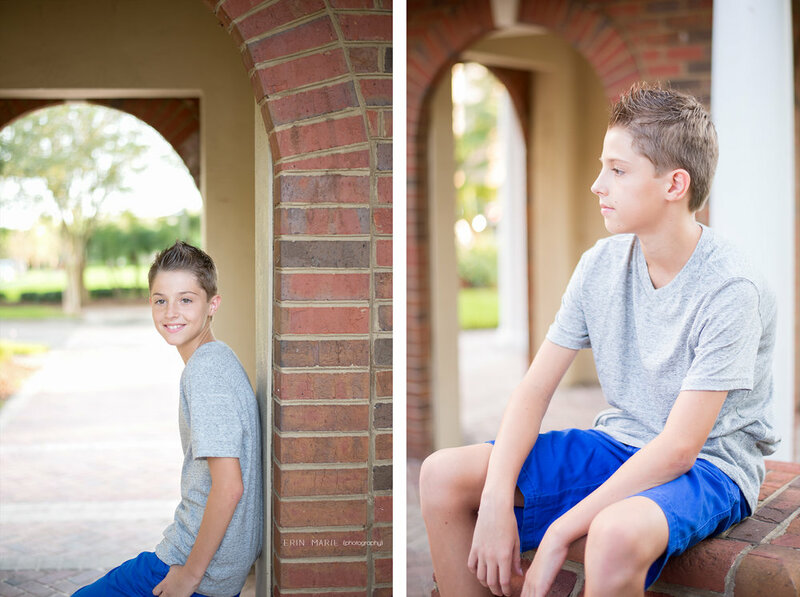 Westchase Photographer | Rilee goes to middle school! 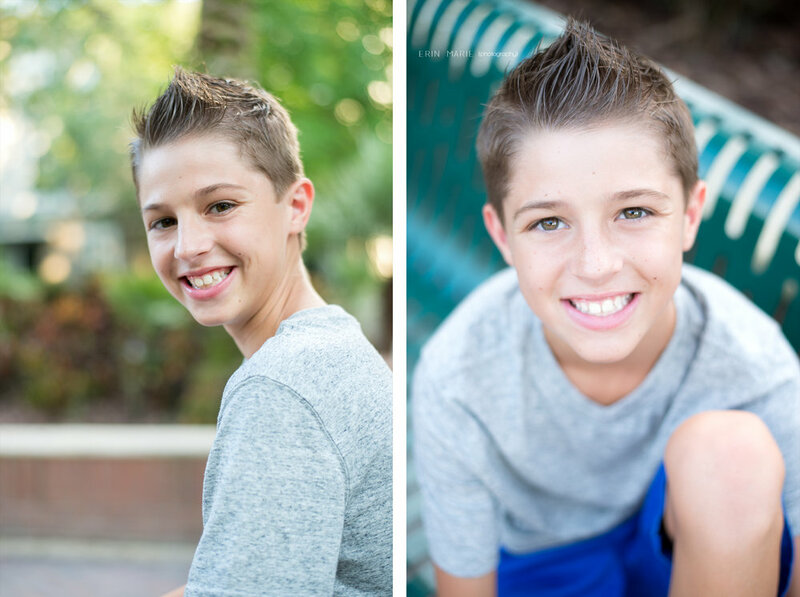 My baby boy is off to middle school!!! 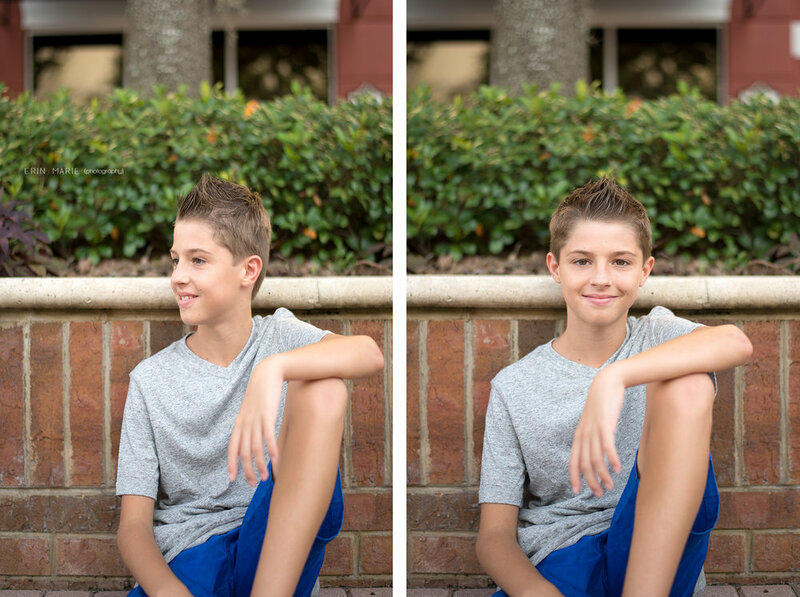 I wanted to capture him just as he was before beginning this next chapter in his life. 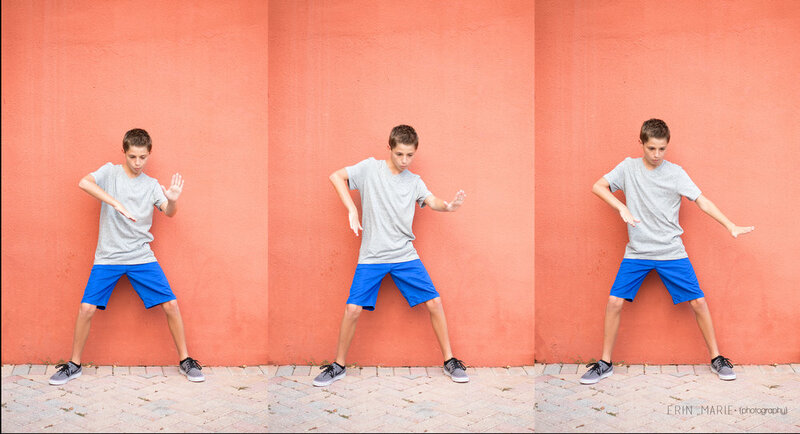 We ventured over to Westchase, Tampa area to have a quick photoshoot. He was a trooper! Here's to wishing everyone a fun and successful school year!